Whether it’s a monster under your bed, a creature lurking in the shadows, an entity in your closet or even some unwittingly flying cockroach, each and every one of us have our own little fears and paranoias. 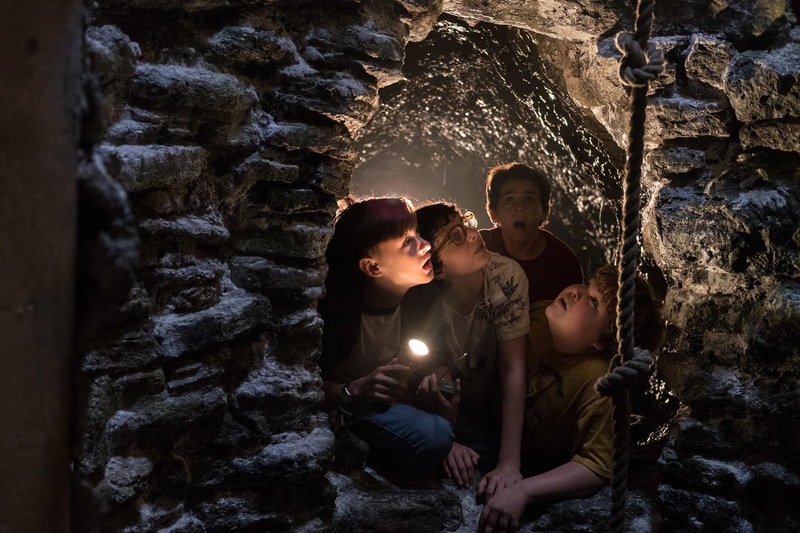 In "IT", there is no escaping your greatest fear. 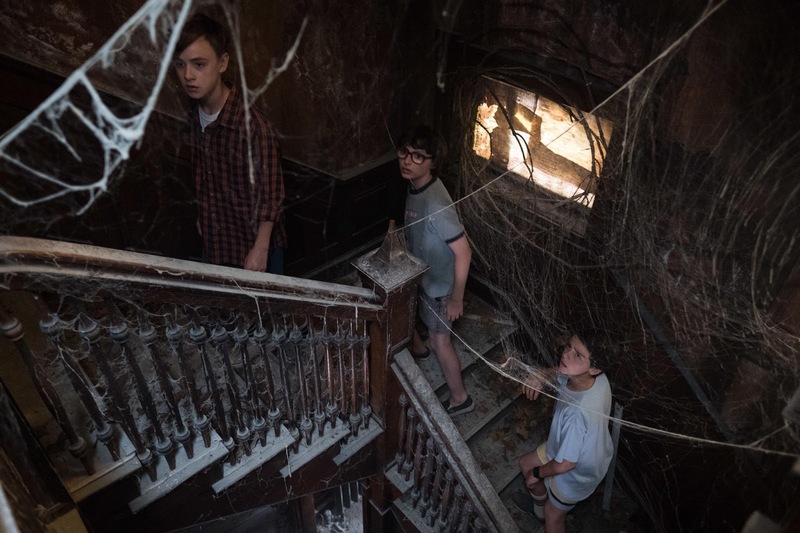 Bringing Stephen King’s bestseller to the big screen for the first time, director Andy Muschietti says, “Fear is universal; it’s something we can all relate to. And what could be more terrifying than something that doesn’t just attack you, but attacks you with what frightens you most?" And what makes great horror movies in the first place? Fear mostly right? The enigmatically short title of the film refers to the story’s central villain, an ancient shapeshifter that takes the form of its victims’ deepest fears and comes out of hibernation every 27 years to feed on the most vulnerable residents of Derry, Maine: its children. This time, however, seven young outcasts, who dub themselves “the Losers’ Club” band together to do battle with the mysterious being they call by the all-encompassing pronoun: It. But It goes by another name - a name that has become iconic in the annals of horror: Pennywise the Dancing Clown. First published in 1986, IT became an instant classic and the top-selling book of that year. Captivating readers for more than three decades, the perennial bestseller continues to be counted among the best and most influential works of the undisputed master of literary horror, inspiring numerous film and television projects in the years that have followed. So much so that "IT" and its television series release back in 1990 has had a cult following. A presentation of New Line Cinema, IT will be released worldwide by Warner Bros. Pictures, a Warner Entertainment Company. The film opens next week starting September 7, 2017 in Philippine Cinemas.